Why spend $35 on a useless knick-knack for your groomsmen when you can spend a few dollars more and get a fantastic, high-quality keepsake? 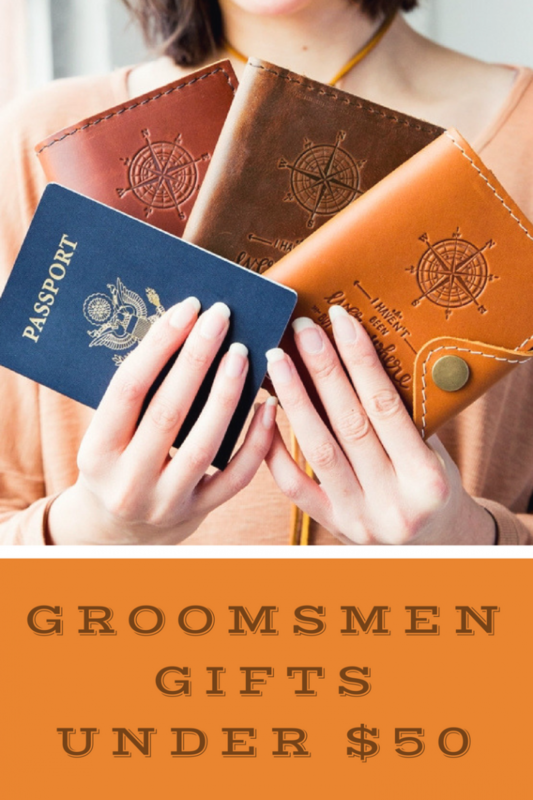 Your groomsmen will get some serious use out of these dapper leather items. 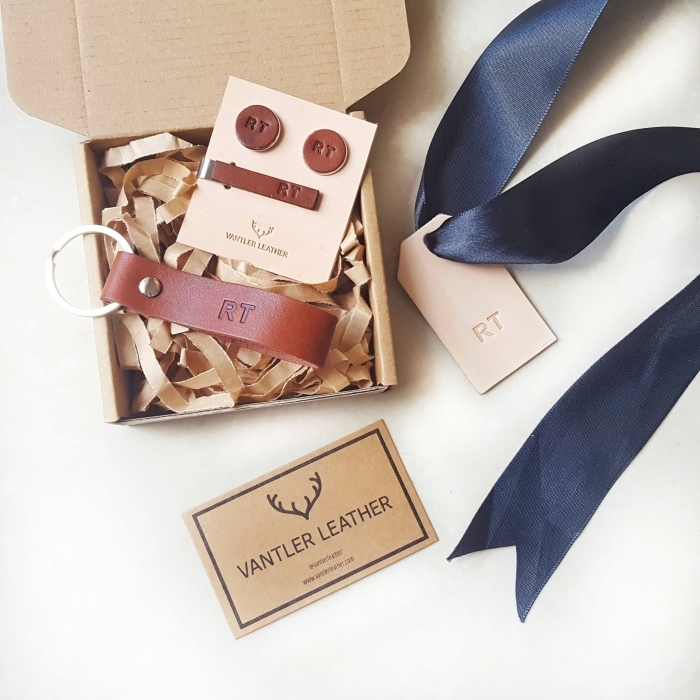 Personalized, made of high-quality leather and beautifully packaged, we can’t get enough of this leather accessory gift set from VantlerLeather. 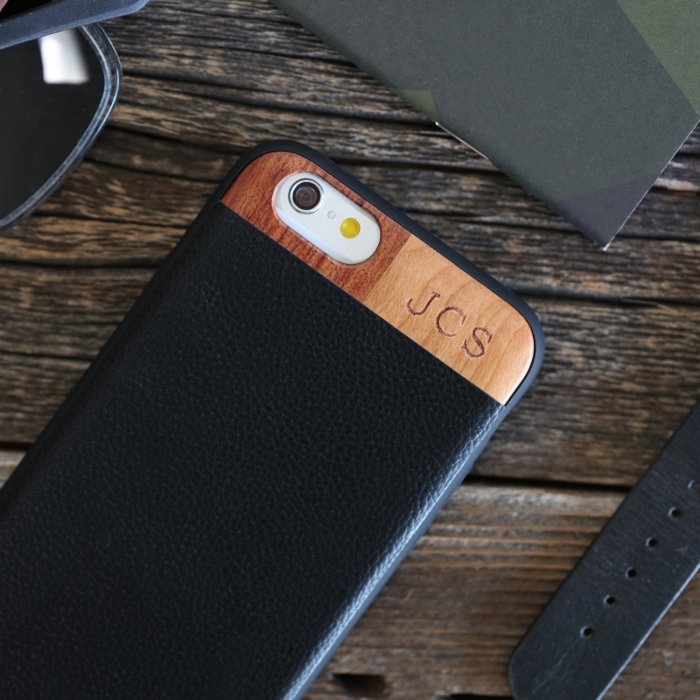 We love this wood and leather monogrammed case from tmbrwood. 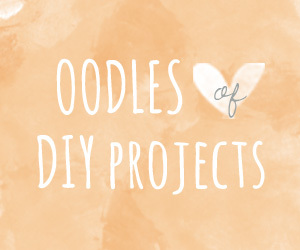 Everyone knows that there is no such thing as too many journals! 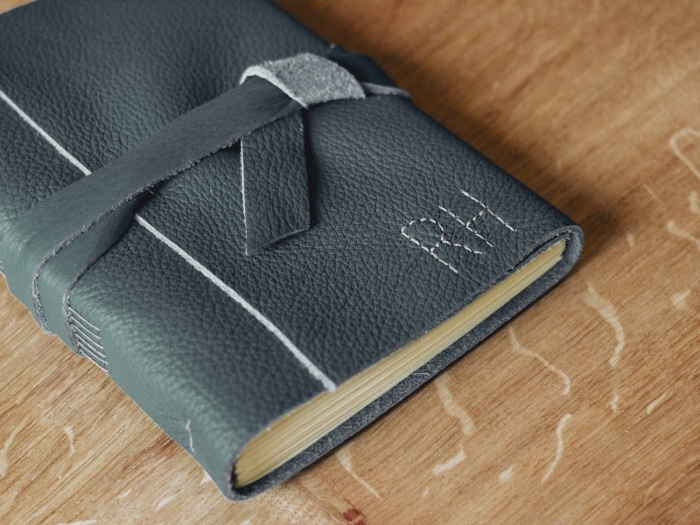 This gorgeous monogrammed journal from JackdawBindery would encourage anyone to pick up a pen and let their thoughts out! 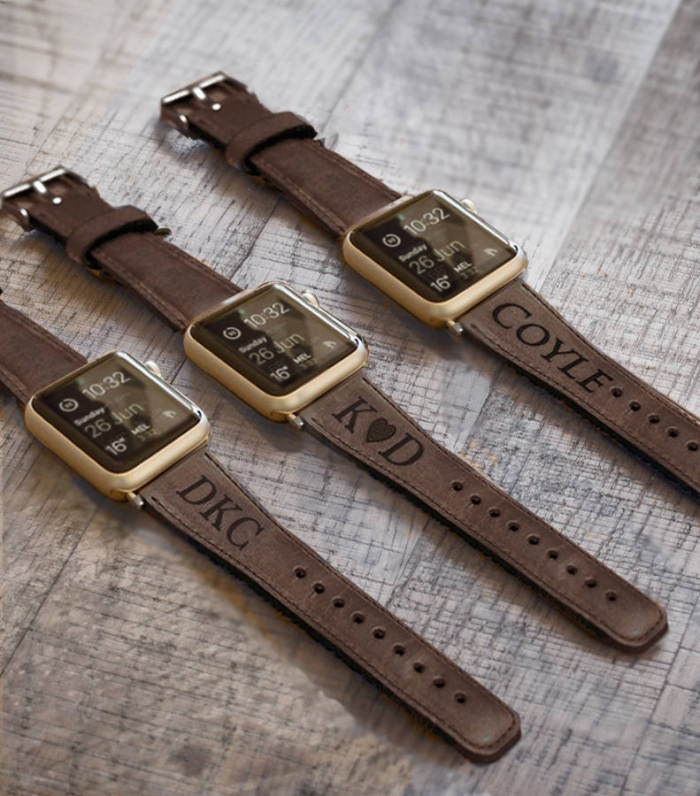 The tech-obsessed groomsmen will get loads of use out of these sophisticated apple watch bands from ByBarva. 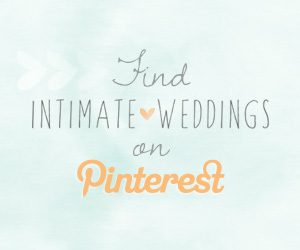 Are your groomsmen shutter bugs? 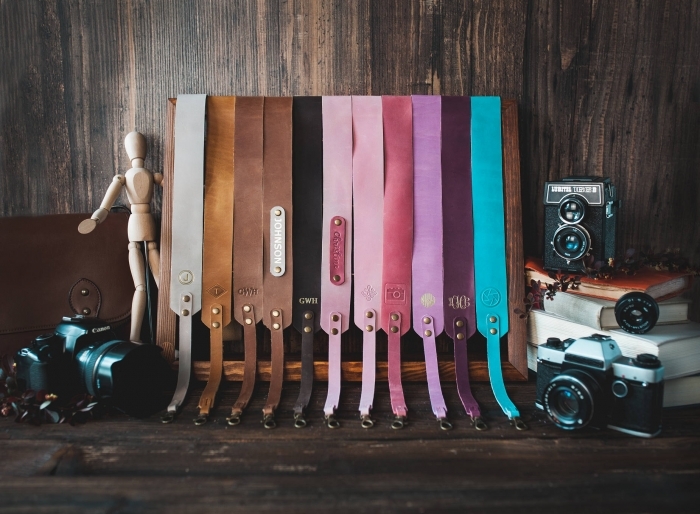 These stunning, colorful leather camera straps from SoGoodSoWood will make any photographer drool! 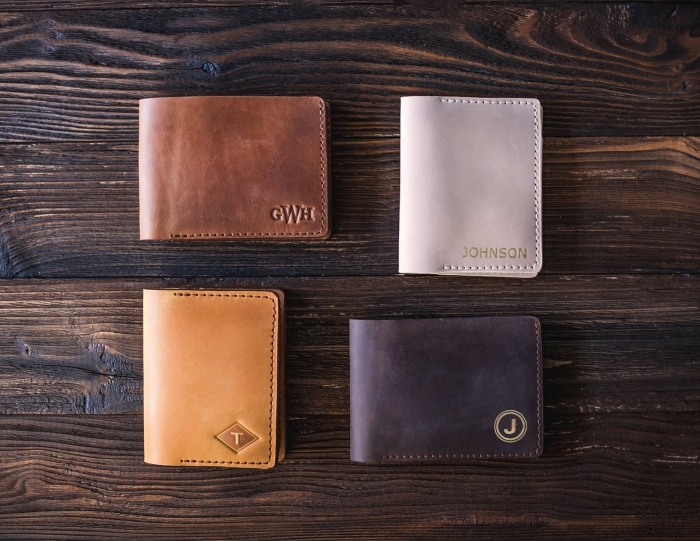 For just $30 dollars, you can gift your groomsmen these elegant, durable handcrafted wallets from SoGoodSoWood. 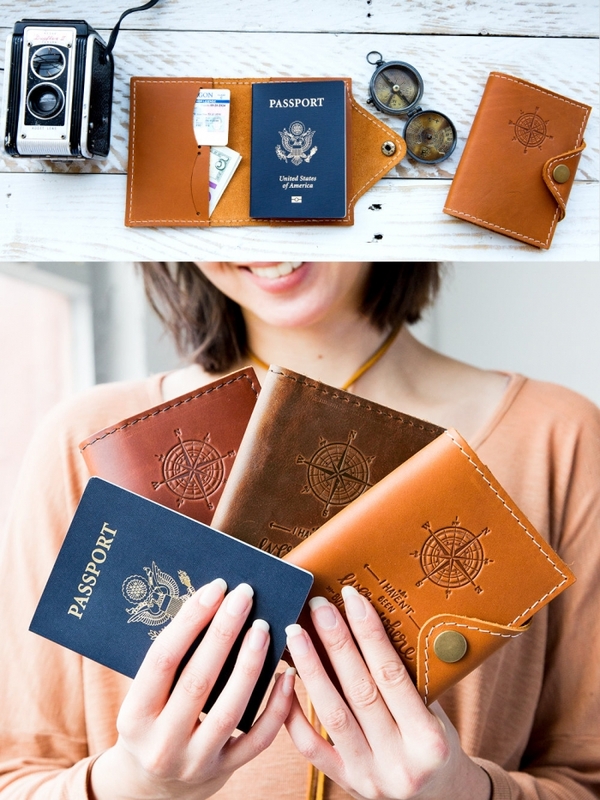 These handcrafted beauties from PortlandLeather won’t be under $50 for long! They are currently 60% off, so grab them while you can! 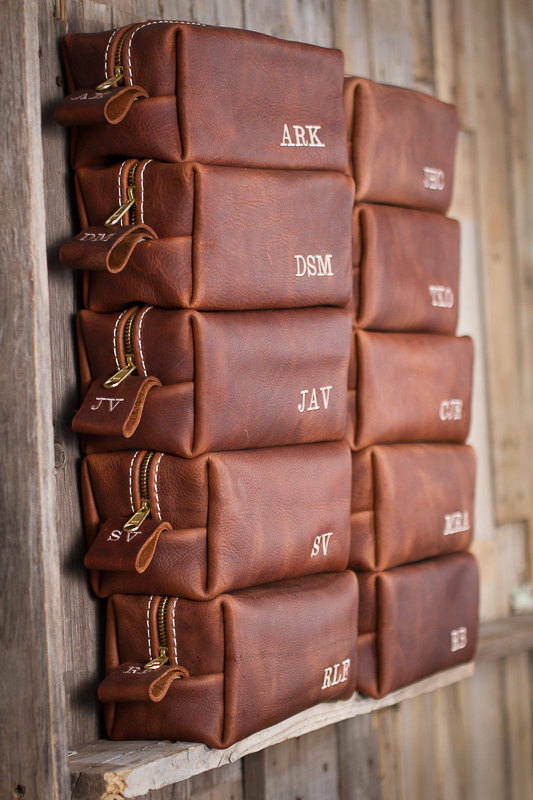 Fill these monogrammed dopp kits from LifetimeLeatherCo with everyday grooming necessities for a wedding day emergency kit that they will be grateful to have. 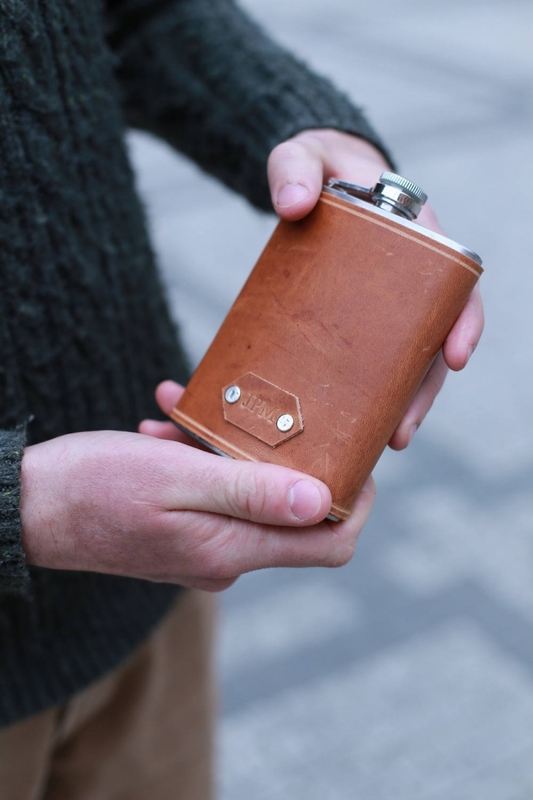 These awesome flasks from BengjyMinu are a unique option fro your groomsmen. 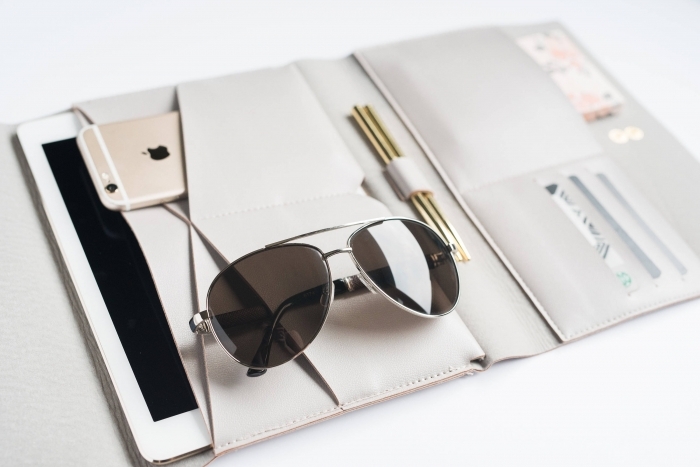 Sleek, affordable and very useful, this beautiful portfolio ipad case from GlassLadderCo is a favorite of ours!